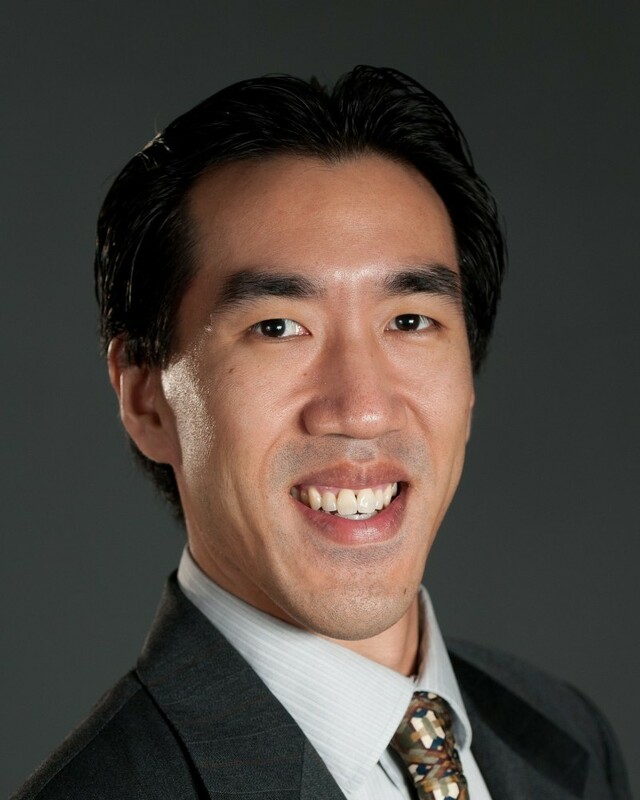 James Chen is the Vice President of Global Operations at the Institute for Global Engagement (IGE). James first joined IGE in 2011, serving as both a Program Officer and the Executive Director before assuming his current role. His work for IGE in engaging both government and civil society has taken him to northern Iraq, Myanmar, China, Vietnam, Indonesia, Kazakhstan, Nepal, and Singapore. Prior to joining IGE, he was a Research Associate and Academic Resources Coordinator at the U.S. Department of Defense’s Near East South Asia (NESA) Center for Strategic Studies. James provided research support for the U.S. government’s engagement of national security officials from the Middle East, North Africa, and South Asia. He also authored a report on the political, economic, military, and soft power aspects of Chinese influence in the region. Prior to his time at the NESA Center, James worked in Taiwan for over seven years at Overseas Radio & Television (ORTV), a non-profit Christian media organization based in Taipei. James also served for a year in the Republic of China (Taiwan) Army. James’ writings have been published in Strategic Forum (National Defense University), The Diplomat, and The Review of Faith & International Affairs. James has a Master’s degree in International Relations and Security from Georgetown University’s School of Foreign Service and a Bachelor’s degree in Information Systems from the University of Pennsylvania’s Wharton School. He speaks Mandarin and Taiwanese. James, a native of Flushing, NY, now resides in Northern Virginia with his wife and two sons.